Weddings are ofen called 'big days', but what they are, really, is the start of big, rich lives. Big day, upon big day, upon big day, forever. My wish is to capture every one of these special moments for you in the most fun and creative way possible. My name is Alex and I am a father, husband and photographer. I am honored and humbled that you have found your way here and are considering whether to invite me to photograph your wedding. Weddings are amazing celebrations, comprising of all the huge building blocks of a great existence – love, laughter and life. 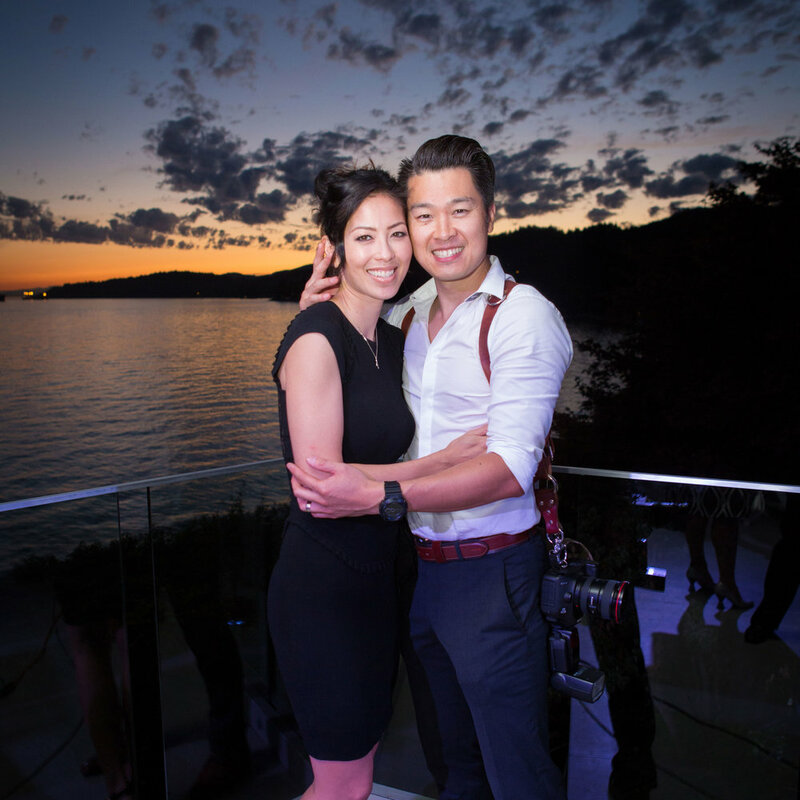 My goal is to help you capture and forever remember these beautiful moments in your lives. 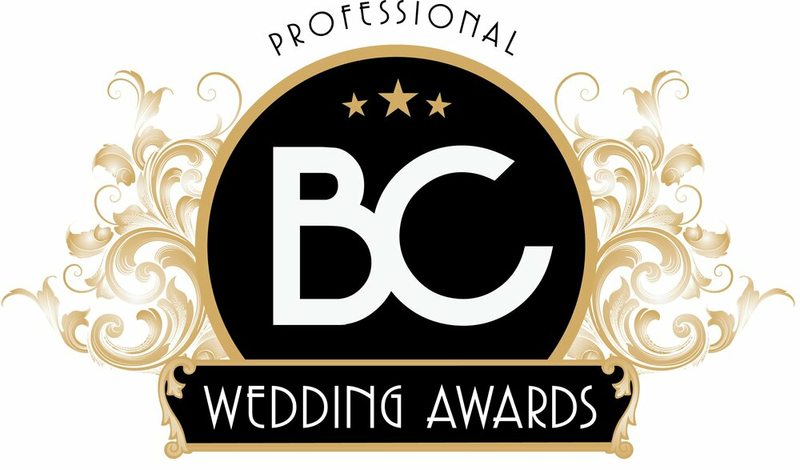 "Professional BC Wedding Award Finalist"